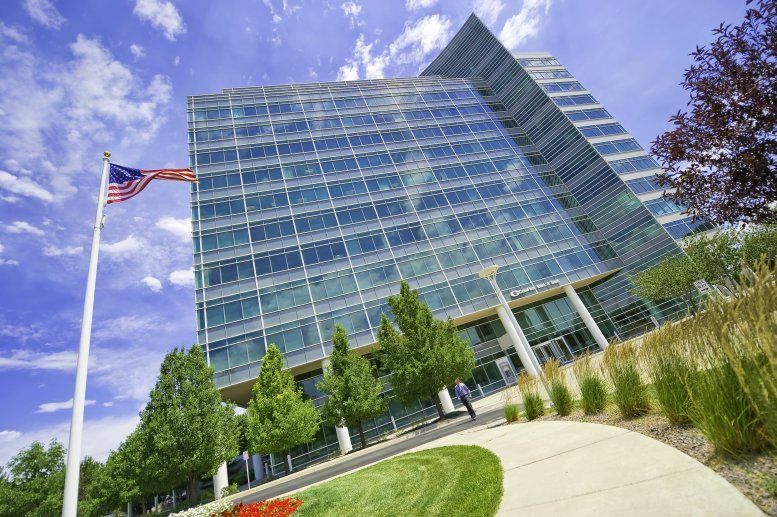 We provide companies of all sizes with professional spaces in Greenwood Village and Denver that are conveniently located in the heart the Denver Technological Center. 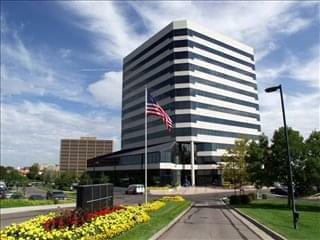 Find your ideal DTC office space with our convenient service. Our team's comprehensive knowledge enables us to find the office property you need from a wide range of commercial buildings and options. 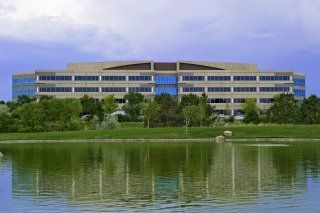 The Denver Technological Center is situated within Denver and Greenwood Village CO in the Denver Metropolian area's southeaster section. 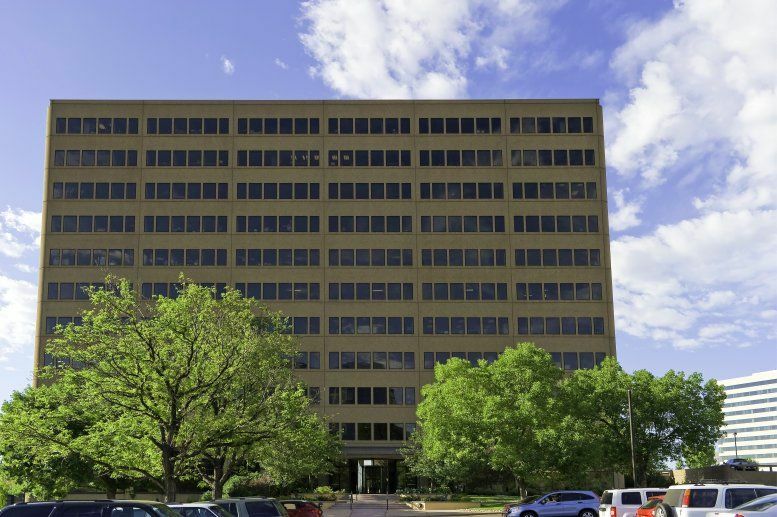 Begun in the 1970's, the Denver Tech Center now spans 850 acres, boasting a forest of commercial buildings with a combined total of more than 25 million square feet. The DTC encompasses the area around the I25 corridor between I225 and SH88. 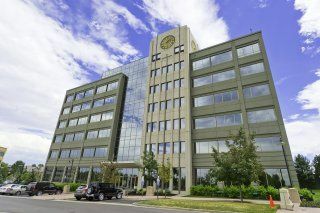 This easy access to the I25 and I225 makes it possible to quickly reach Downtown Denver and other cities like Englewood CO, as well as nearby business parks such as the Meridian International Business Center at the edge of the Southeast Business Corridor and the Inverness Business Park in Arapahoe County. Light rail lines also provide fast access to and from the Denver Tech Center and downtown Denver. 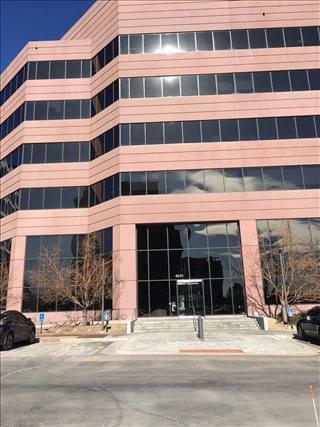 Many of our temporary offices, shared workspace and spaces for lease offer simple, short term and flexible rental agreements, so that you can have the benefits of a wide range of services and a prestigious business address in Denver Tech Center, with office rentals that are tailored to suit your needs. 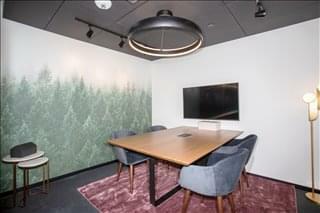 The private offices and shared space we feature includes an extensive range of business support services and facilities such as onsite management, dedicated reception with call answering, onsite IT support staff, high speed internet and WiFi services, business lounge and meeting space. 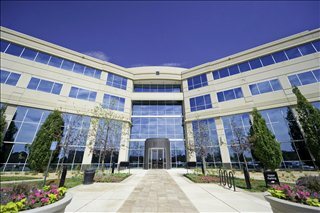 In addition, a number of the office buildings provide free car parking with a good partio ratio, 24/7 access, dining facilities, break out areas and a fitness center. All you need to do is to choose any of the Denver Tech Center office space for lease or spaces for rent featured above. 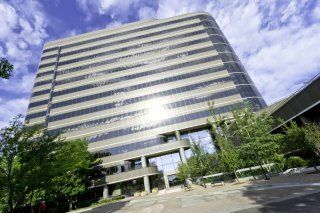 Each executive office suite and coworking space boasts a prime business position in the Denver Tech Center, with flexible terms to suit your exact office space needs. Our Denver and Greenwood Village office space for rent comes in a price to suit every budget and a building size to match every requirement. No matter what sort of Denver office space you need you'll find it on Offices.net. 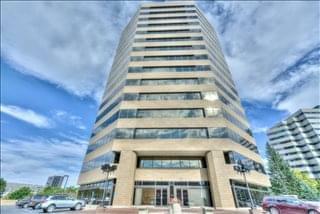 Call us and we will be happy to help you find your company's ideal office space.